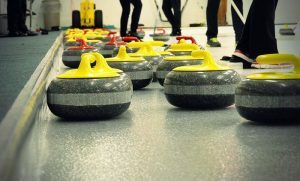 Join us for a fun day of curling for beginners & ice connoisseurs alike! Gather a team of 4-6 people to compete in this fun filled activity. Teams of all age and gender! You will compete in 4 end games at the Winfield Curling Centre, 9830 Bottom Wood Lake Rd. Registration: Open now! Spaces are limited.